Herniated discs occur when there is a problem with the spinal discs. It affects a person’s ability to move pain-free and can become a repeat issue. Thankfully there are a few pain relieving options when it comes to herniated disc medication to help bring some relief. Before looking into remedies, it is important to understand exactly what herniated discs are. Multiple names are used to refer to disc problems including bulging disk, collapsed disc, slipped disc, and pinched nerve. All of these terms have one thing in common the disc is compromised in some way. Spinal discs are the shock absorbers between each vertebra. They protect the spine and its surrounding nerves from damage, but when one disc is damaged its function is compromised. The injured disc then places pressure on the surrounding nerves creating pain in the affected area which sometimes radiates to limbs. Discs have a hard outer layer and soft inner. If a tear occurs to the disc at any time the soft inner center leaks out causing disc deflation. Herniated discs can affect any spinal disc but most commonly occurs in regions with added pressure like the lower back and neck. 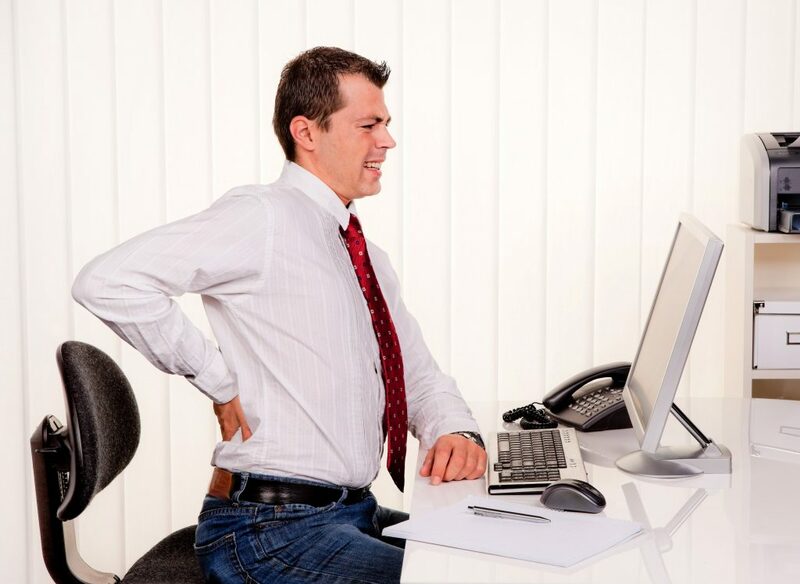 Age, repetitive motions, and improper posture are the primary causes of herniated discs. No matter the cause on top of traditional treatments you can make some nutritional changes to help ease pain and provide natural herniated disc treatment. Nutrition is a vital component of keeping muscles, bones, and tissues within the body working properly. As a form of herniated disc medication, vitamins can ease inflammation, improve bone health, and strengthen your immune system. Vitamin D deficiency is extremely common especially in people living in northern regions. Without vitamin D your body has difficulties absorbing and utilizing calcium effectively. If you are deficient, your body begins to use calcium reserved for bone health in other areas of the body putting you at risk of injury. You can increase vitamin D intake with additional sun exposure, with proper sun protection, supplements, and foods like saltwater fish, egg yolks, and liver. Important in the formation and healing of bones, Vitamin K plays a role in binding calcium to your discs to make them stronger. Vitamin K levels drop when a spinal disc is injured because it binds to the injured site to assist in aiding the healing process. If you are in need of herniated disc medication try increasing your vitamin D intake with leafy greens, cheeses, soy products, and liver. Vitamin E is a natural herniated disc treatment found in a large variety of foods. It increases the function of your immune system and reduces pain in affected muscles. Vitamin E increases red blood cell production improving circulation to promote healthy healing of damaged tissues. Eat more foods like spinach, olives, seeds, corn, nuts, kale, and wheat germ to increase your Vitamin E intake. Herniated disc medication should always be used in combination with therapeutic remedies such as chiropractic care and massage. Add these vitamins to your diet on top of your recovery plan to combat your pain.